Build your own Bit City! 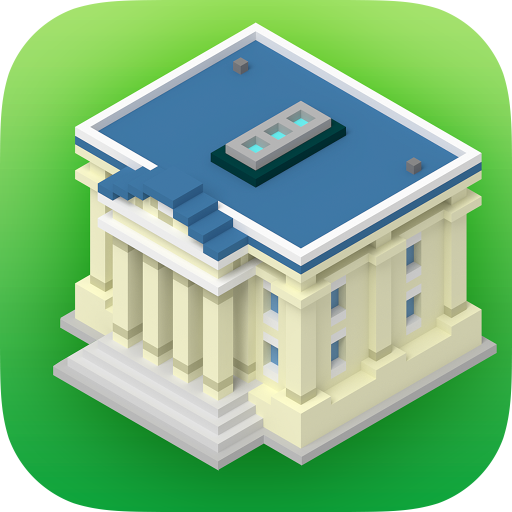 Start from a tiny town and grow to a thriving metropolis in this city building idle game from the creators of Tiny Tower. Collect profits and invest in upgrades that keep your city growing. Fill your city with new types of cars, planes and ships. Unlock cool new buildings, including famous landmarks to customize the look of your city. 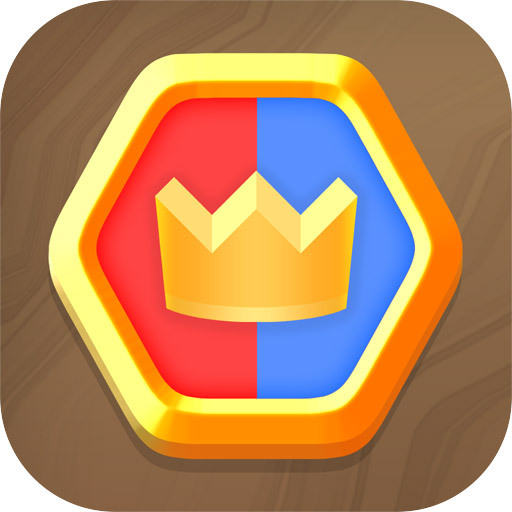 Bring your brain to the battle in the addictive word based strategy game Words Royale. Play words on the board to increase your territory at the expense of your opponent. Capture their crown to win! • Vanquish your opponents with your voluminous vocabulary! • Sweep aside your adversaries with skillful strategy! 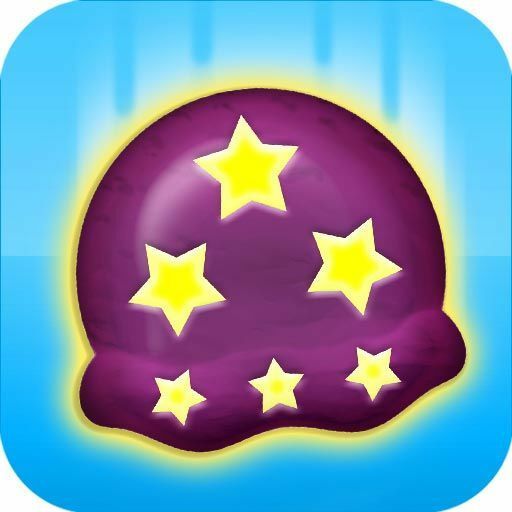 • Battle against your friends, or compete against the AI to rank up! 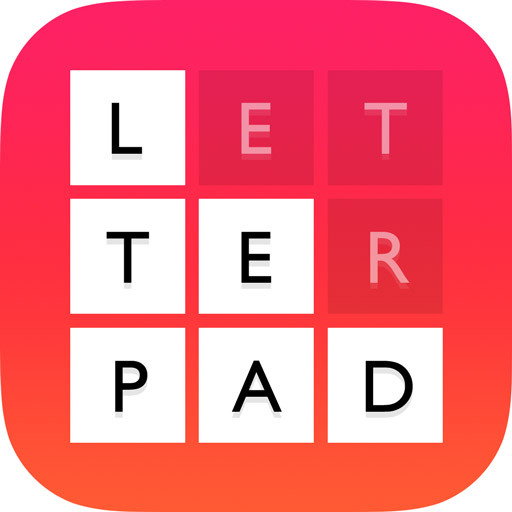 Letterpad gives you 9 letters. Your task? Find the hidden words relating to the puzzle topic! • Apple Watch support lets you play right on your wrist! An endless free golf game. a golf course longer than any assignable quantity or countable number (symbol ∞). Build and manage your own hotel & casino filled with shopping, dining & entertainment floors! Amass a fortune of bux by betting chips in a multitude of casino games! Earn chips when your friends visit and play the games in your tower! Customize your tower with impressively themed roofs, elevators and lobbies! Keep tabs on the thoughts of employees and guests by reading the "BitBook" virtual social network! 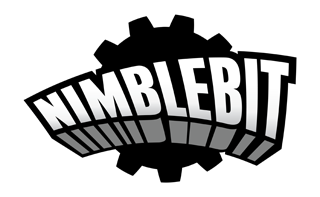 Build and manage your railroad empire! 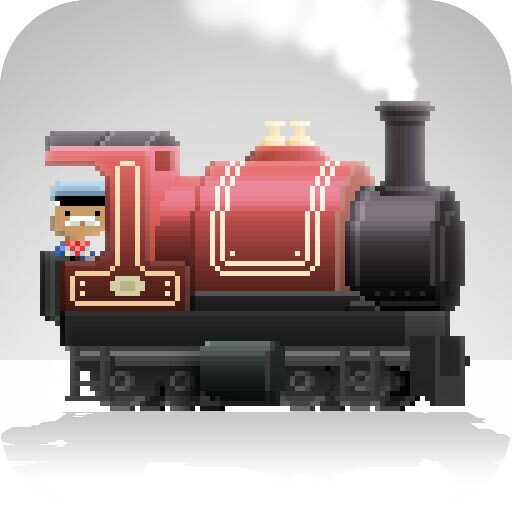 From the creators of Pocket Planes and Tiny Tower comes Pocket Trains! Manage and grow multiple railroads by hauling important cargo around the world. Collect parts to construct all the different train types from Steamers to Diesels, and complete daily events to unlock special trains beyond imagination! Stop reading and start constructing your railroad empire in Pocket Trains! Lead your line of heroes to glory! 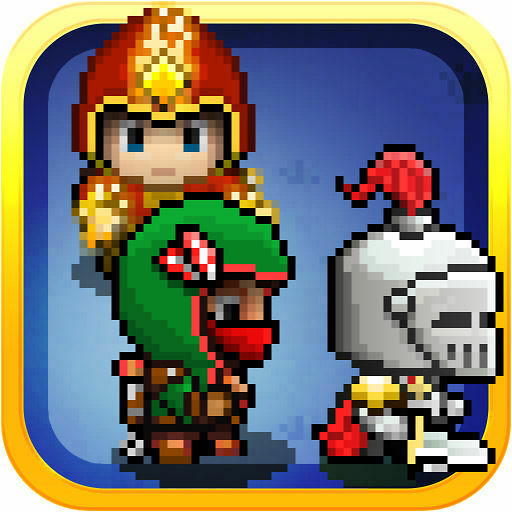 Lead a conga line of heroes to glory against hordes of enemies across an endless number of stages. How many enemies can you defeat? 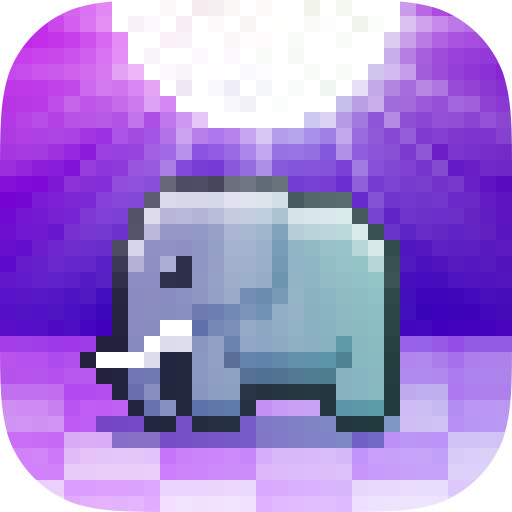 Swipe to steer your unstoppable (seriously, you can’t stop) party as they cut a path of destruction through levels filled with different enemies and power-ups. Unlock and level up heroes to increase the size of your party and make them more powerful. Can your party make it from the tranquility of the Forest to the fire and brimstone of the Depths? 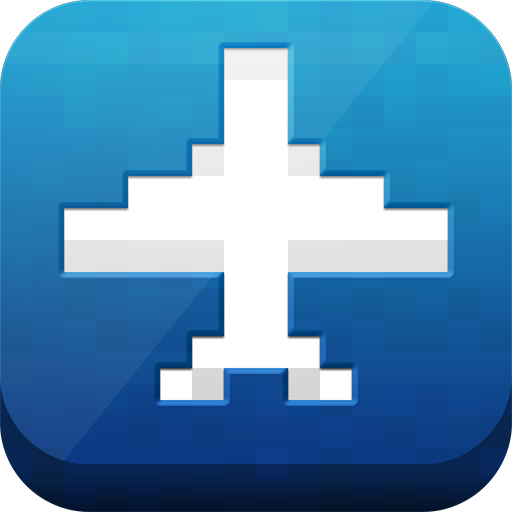 Build a fleet of planes that fly across the globe! Manage and grow your fleet of planes as they fly interesting people and cargo to over 250 cities around the map. Unlock everything from tiny prop planes to jumbo jets and small town airports to mega cities. Customize your planes with your own paint jobs and pilot uniforms. 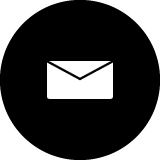 Trade plane parts among your friends, and compete in worldwide group events. See how you stack up against your friends with tons of stats and leader boards. 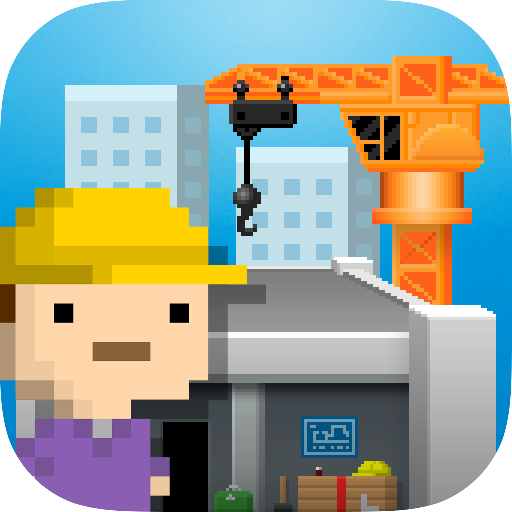 Build a Tower for your bitizens to work and play in! 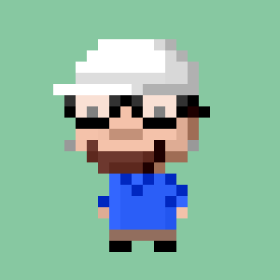 iOS / Android / Amazon / Get Tiny Tower Stickers! 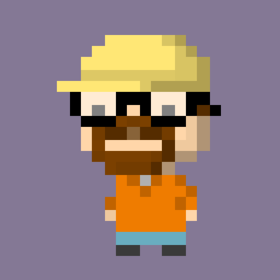 Make money to build new types of floors and attract bitizens to live and work inside. Special events and VIP visitors will earn you special perks as you build your tower towards the clouds. Customize the look and placement of each floor and the bitizens that live in them, and upgrade your elevator. 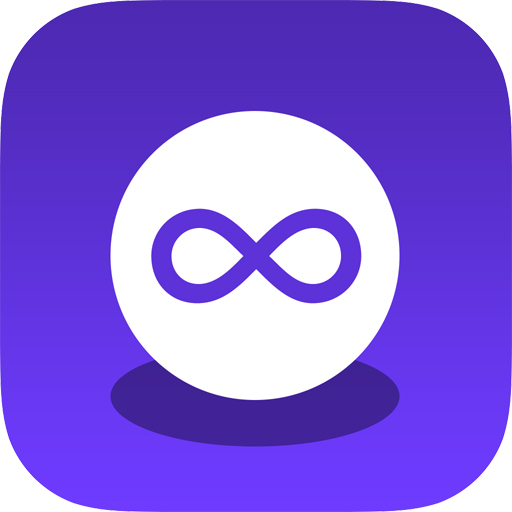 Game Center integration to let you see your friends towers, back up your game and earn awards. 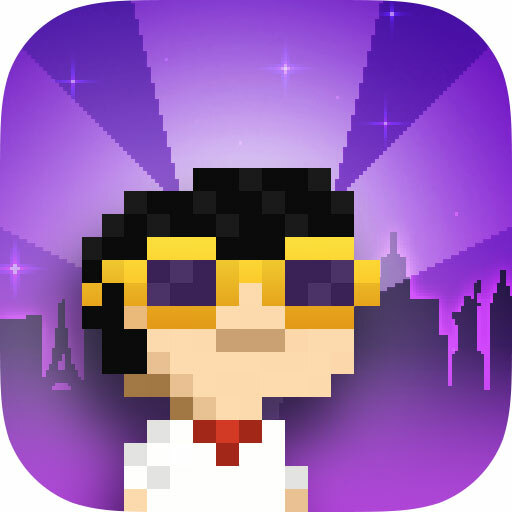 See what is on your bitizens' minds by peeking at the "BitBook" virtual social network for your tower! 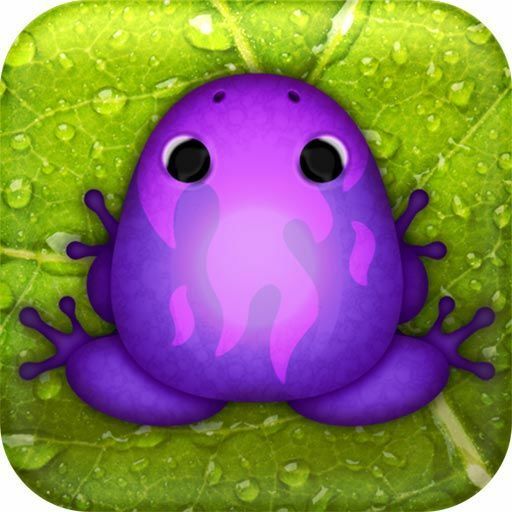 Discover, collect, and breed over 35,000 unique frogs! 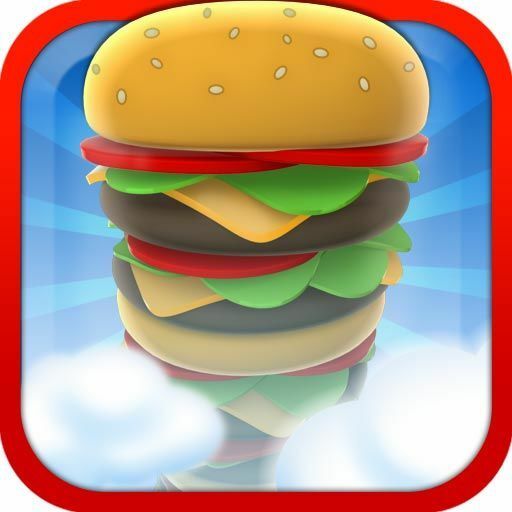 Catch ingredients and build a burger that towers into the sky! Sky Burger puts you to work stacking burgers to order! Catch the right ingredients as they fall from the sky, and don’t forget that top bun when you’re done! Build over 50 unique burger orders that grow taller and taller the more orders you complete. Complete enough orders in a row and build an unlimited SkyBurger! Earn cash for each burger and get promoted up the Sky Burger corporate ladder. Watch your business grow with each promotion! Look back at your career stats and compare them to the top Sky Burger employees. How tall of an ice cream cone can you stack? Avoid the veggies! Twin brother of Co-Founder Ian Marsh. In charge of all art-related duties. Twin brother of Co-Founder Dave Marsh. In charge of banging on keyboards until a game pops out. 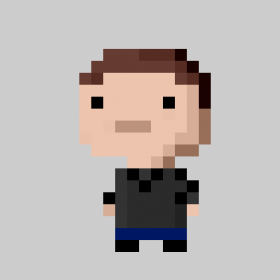 Tim helps out with the banging on keyboards, and also helps connect NimbleBit's games to the internets, which is a series of tubes, not a truck. Dani helps out any players who are having trouble. 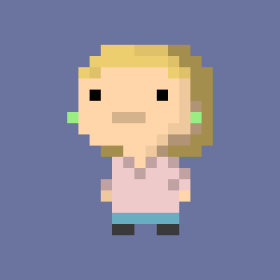 She is the friendly face of NimbleBit!